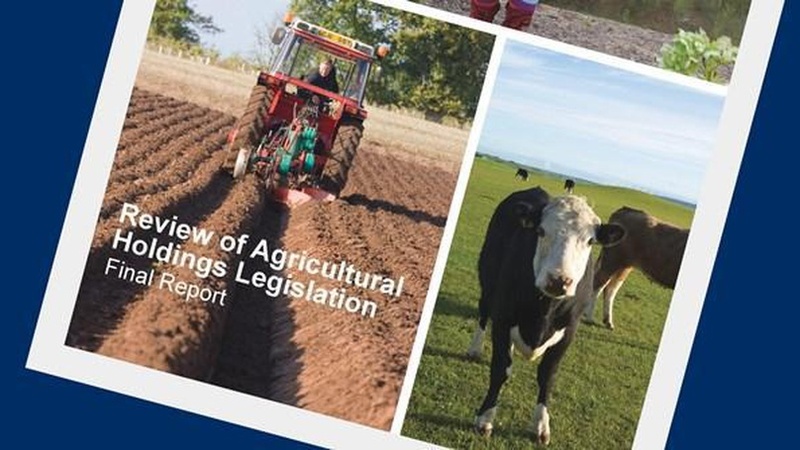 The final report of the Agricultural Holdings Legislation Review Group, set up by the Scottish Government, was published today and contains a raft of recommendations that may, if implemented, have a significant impact on both tenants and landlords. Richard Lochhead MSP, Cabinet Secretary for Rural Affairs and the Environment outlined this afternoon the future policy proposals for tenant farming in Scotland. Providing long term and flexible letting vehicles to encourage the release of more land into tenancies. "Tenancies have been a complex matter for the farming industry in Scotland for a number of years. The report and its 49 recommendations will now be studied in detail by the Scottish Government. We await commitment on what will be implemented and further definition on a number of the recommendations. CKD Galbraith will keep clients closely informed of any government response to the report's recommendations which may have implications on their interests."